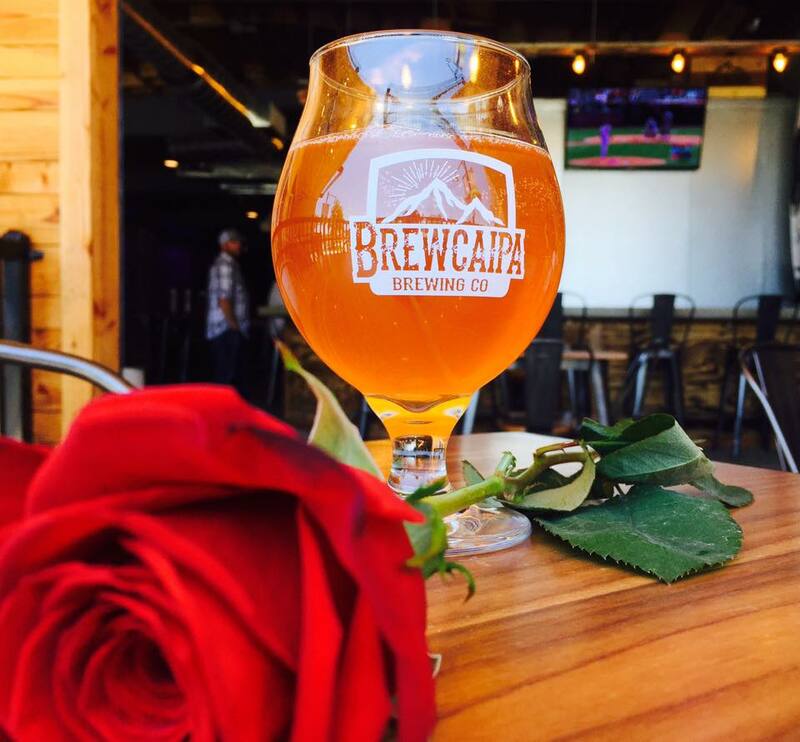 Brewcaipa Brewing Co. is a craft beer brewery located in the historical Uptown District of Yucaipa. The owners, Scott and Patricia Daniels turned their hobby of crafting beer into a thriving business. 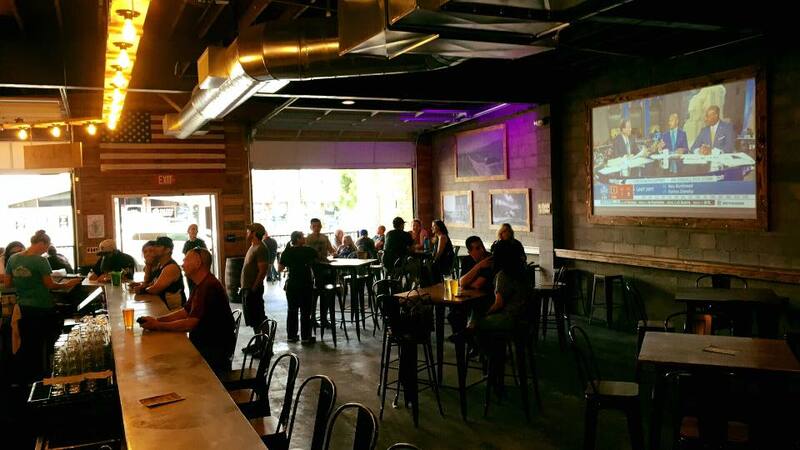 SBDC-OC is proud to assist with the financing of a start-up, female-owned, business aimed at revitalizing the community of Yucaipa.